To help you get started with the best Cydia tweaks for iOS 8, iOS 9 and iOS 10, we have compiled a list. In this post, we will walk you through twenty Cydia tweaks. For the uninitiated, here’s a quick rundown of what Cydia is. Cydia is basically the App Store equivalent for jailbroken devices. It hosts a diverse range of apps, tweaks, settings, and features that Apple doesn’t allow to be listed on the App Store. Whether you are looking for iOS 8 Cydia tweaks, iOS 9 Cydia tweaks or iOS 10 Cydia tweaks, continue to read on! What Can I Do with Cydia? Once you gain access to Cydia, possibilities are practically limitless. There are so many ways you can change the look and feel of your device. In addition to all those apps that Apple doesn’t allow on the App Store, you will also have countless tweaks, themes, and settings to choose from. If you are fed up of the same old boring themes you have been using for awhile, check out all the cool new ones on Cydia. You can also change the lockscreen theme by downloading a LS theme of your choice from Cydia. You can also make changes to the status bar or the dock screen. Simply put, Cydia is the one-stop solution for anyone who want to personalize each and every aspect of their iOS device. For more information on Cydia, check out our ultimate Cydia guide for beginners. Note: Tweaks tested with iOS 10 starts at number 11. Whenever a notification arrives on your iPhone, the screen glows with all brightness. Now, you wouldn’t want this troubling your eyes in the night. 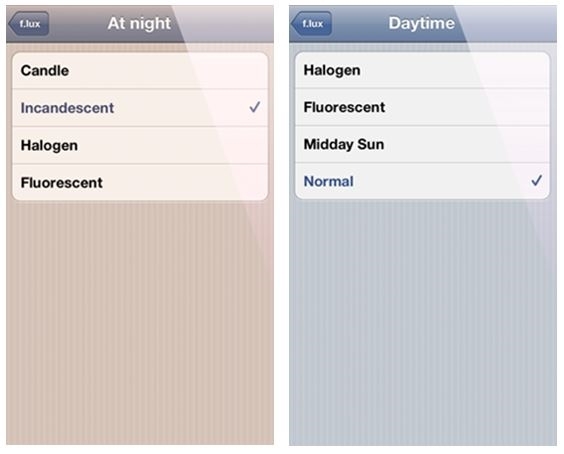 F.lux solves this problem by adjusting the color of your iPhone’s display to better adapt to the time of the day. You’ll be delighted by how relaxed your eyes feel after installing this tweak, especially during the night. Be it iOS 8 Cydia tweaks, iOS 9 Cydia tweaks or iOS 10 Cydia tweaks, f.lux ought to be on the list! This tweak allows you to organize messages by letting you split them into categories. You can group messages from family, colleagues, friends under different tabs. It offers the flexibility to re-order these categories. This tweak provides endless possibilities for organizing messages. This Cydia tweak works fine on iOS 8 and 9, however, it isn’t tested for iOS 10. So you may want to wait a few more days to have this tweak on iOS 10. This tweak helps you group similar apps into folders. It provides quick access to similar apps using activator gesture. Although compatible with iOS 8, this tweak is pretty famous as one of the best iOS 9 Cydia tweaks. 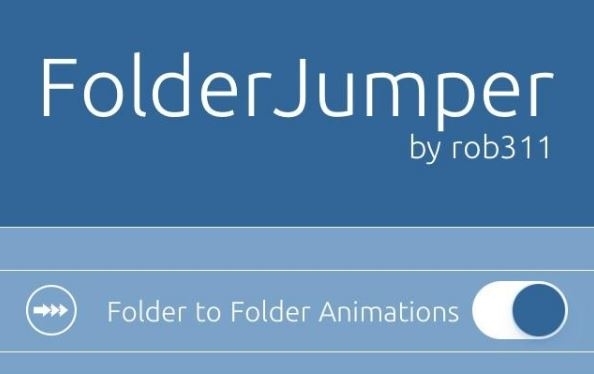 It’s likely to take some more time for FolderJumper to become available for iOS 10 since testing for iOS 10 is currently ongoing. This jailbreak tweak lets you add an additional icon to the iPhone dock. Five icons in the dock look great on the iPhone 6s Plus and iPhone 6s as the icons are well spaced out. This may look cramped on the iPhone 5/iPhone 5s, but you can always reduce the size of icons. Tested to work fine on iOS 8 and iOS 9 but not yet on iOS 10. This tweak gives iOS notifications a makeover and lets you personalize the look of your Lock Screen and Notification Center notifications to suit your personal preferences. You can make the notification experience feel minimalist or extreme. If you are a minimalist fan, then you set a simple dark and light color schemes. If you like exotic, starkly contrasting colors, you can change your color schemes accordingly. This tweak, like most other Cydia tweaks, works fine on iOS 8 and iOS 9 but hasn’t been tested on iOS 10. SweetDisplay lets customize app launching and closing animations. You can define an animation when you go to the app or when you return to the springboard. There are about 16 animation themes available. 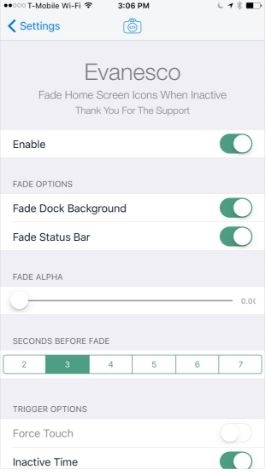 This tweak also lets you choose the duration of the animation. In short, an awesome tweak for animation lovers! Akri lets you access your favorite apps from the lock screen. This tweak is a unique implementation of a lock screen app launcher because it’s completely out of the way until you actually need it. You can access this tweak by swiping from right to left on the Lock screen. 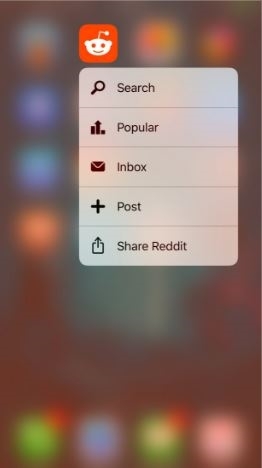 Each swipe to the left takes you to a new app shortcut. This tweak also lets you easily configure apps as your favorite apps. Ever wished for a way to determine the progress of respring on your iPhone? This tweak does just that. It adds a bar to the respring screen that keeps you informed of its progress. This is quite useful when the device enters boot loop after the installation of a faulty tweak. 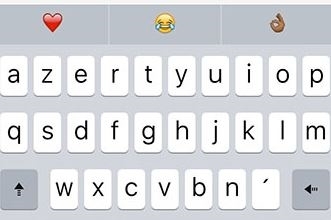 This Cydia tweak adds frequently used emoji to keyboard prediction. The next time you are looking for a frequently used emoji, you don’t have to go searching for the emoji amidst a hundred other emoji. EmojiPred makes your job easy by suggesting frequently used emoji and adding them to the keyboard. 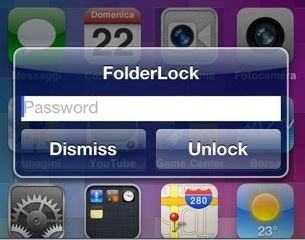 This tweak enhances your unlock style and lets you password-protect your folders. This is a very handy jailbreak tweak for locking folders in your iPhone. Any app that you want to protect from being accessed can be placed inside FolderLock. Most of the iOS 8 and iOS 9 Cydia tweaks presented so far haven’t been tested to work on iOS 10 yet. So we’ll now present 10 more additional Cydia tweaks that have been tested and work fine on iOS 10. Want to add more color to background blur when using 3D Touch? Then this tweak is for you! One of the best iOS 10 tweaks, Cuttlefish dynamically colorizes the menu background to match the dominant color of the app. Only the background blur is altered, not the menu itself. This tweak is compatible with iOS 9 and iOS 10. This tweak is certainly one of the oldest. Apps Manger has however been modified to work with Todesco’s jailbreak. 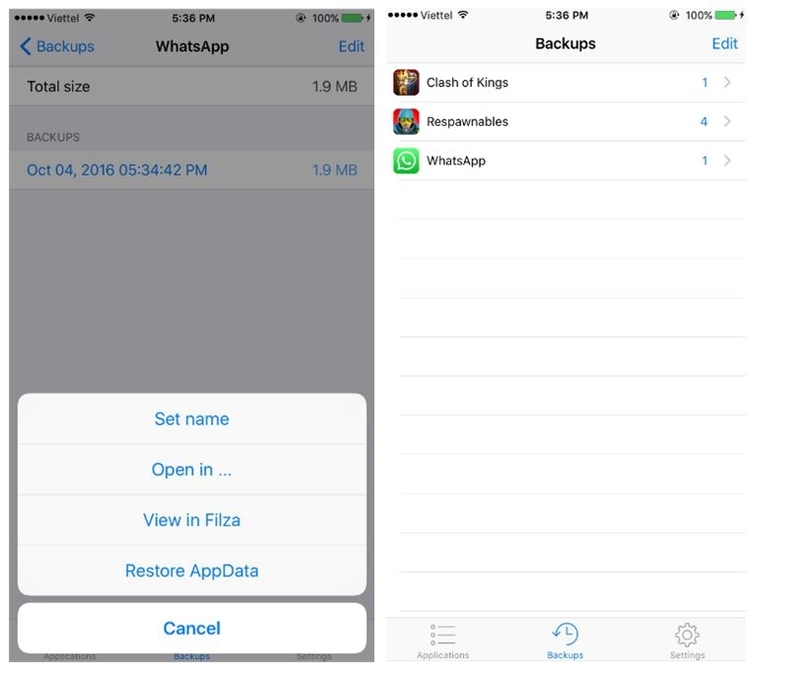 With this tweak, you can enjoy more ways of securing your data. You can also restore, backup, import, export and wipe data. One of the best Cydia tweaks ever! Supported on iOS 7+. StatusSwitcher was one of the first tweaks to be compatible with Todesco’s Yalu iOS 10 jailbreak. 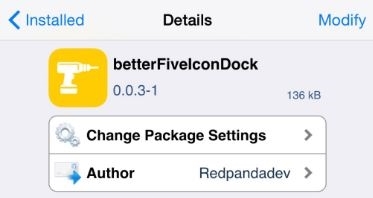 This tweak lets you add the status bar to the App Switcher on iOS 10 devices. With this tweak, you will always be aware of time, battery and signal strength. Evanesco is a small modification which makes your icons disappear after a defined time of inactivity. This is one of the latest iOS 10 Cydia tweaks. Evanesco is for those who wish to flaunt wallpaper – the tweak fades out dock, status bar and icons when your iPhone is idle. You don’t have to worry about your favorite wallpaper being covered by apps. 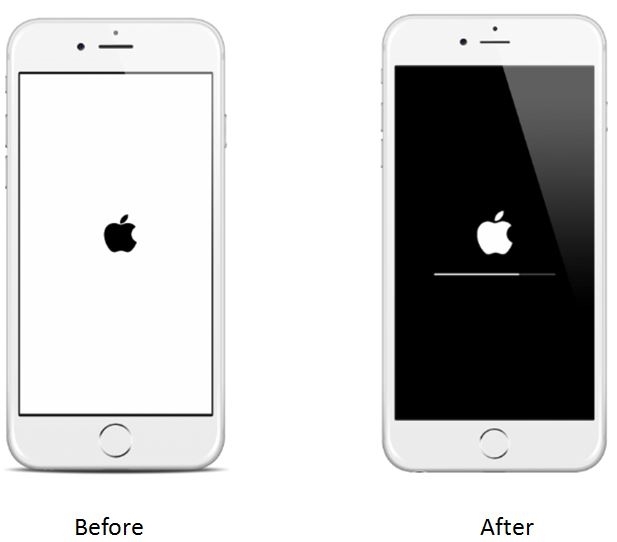 With this tweak, your can admire your wallpaper until your iPhone becomes active again. Compatible with all devices running iOS 8, 9 or 10. Perfect for privacy and putting some focus on your wallpaper. Wish to have one of those junk removal tools for iOS 10? iCleaner Pro Beta has been updated to provide support for iOS 10 jailbroken devices. The first real iOS system cleaner and optimizer. It removes unnecessary files from your device and allows you to tweak it to your liking. iCleaner can free up space by removing unnecessary files from your device – Message attachments, Safari cookies, browsing history and cache files, battery usage data, Unused dependencies, log files, temporary files and more. This is one of the best Cydia tweaks, compatible with iOS 4.x and above. Popular as one of the best iOS 8 and iOS 9 Cydia tweaks, this tweak has been enhanced to support iOS 10. One of the best Cydia tweaks that let you keep your lock screen clean and tidy without notifications. The tweak handles all notifications on your lock screen and prevents them from cluttering. A red dot starts to glow whenever you have a notification. Tapping on the right side of the lock screen allows you to view all notifications. If you wish to get rid of those annoying advertisements, AdBlocker is one of the best iOS 10 Cydia tweaks you must install right now. It removes all ads from Safari web browser and other applications, giving you better navigation and surfing experiences. This tweak has already been updated to be compatible with iOS 10.2 devices. One of the best Cydia tweaks to keep annoying advertisements at bay. The YouTube application on iPhone can be used to watch videos, movies and more. However, the app doesn’t let you download videos. 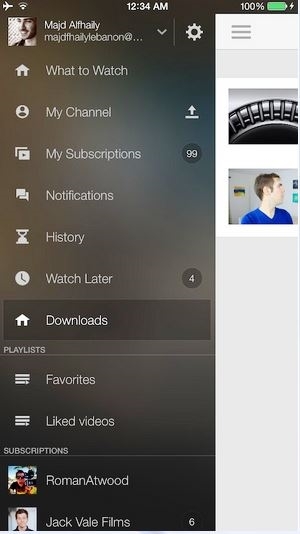 CerCube Cydia tweak lets users download unlimited YouTube videos and save them on their iPhones. Developed by Majd Alfhaily, CerCube – one of the best iOS 10 Cydia tweaks – can be installed on iPhone, iPad Mini and iPad Air. 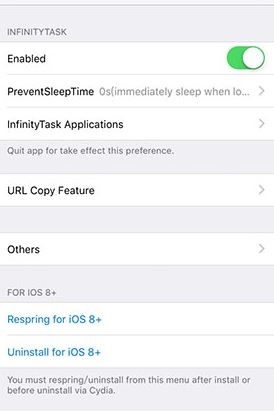 If you are concerned about the background task 10 minute time limit, Infinity Task – one of the best Cydia tweaks – comes to your rescue. This tweak removes the 10-minute time limit from background task manager. 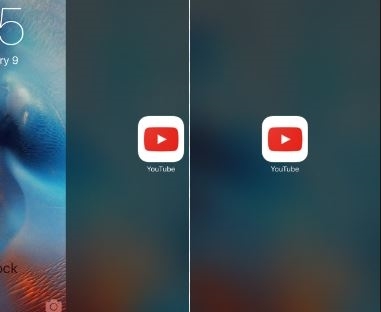 With this tweak, you can continue to run apps in the background. The tweak has been updated to be compatible with iOS 10. This one’s a very useful jailbreak tweak. 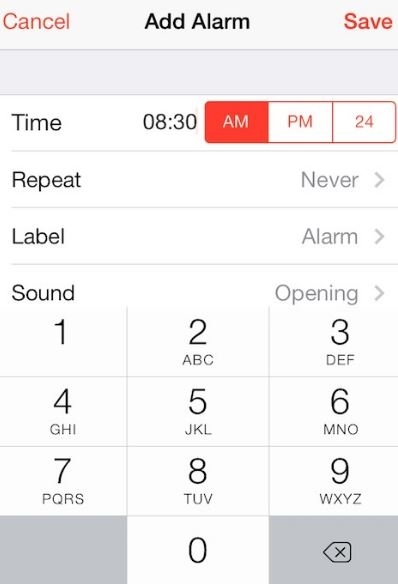 PadClock enables number pad on the alarm clock and allows you to set alarm easily. The tweak has been updated and optimized to work on iOS 10. This was our top 20 best Cydia tweaks for iOS 8, iOS 9 and iOS 10. Many tweaks happen to be part of Big Boss repository. The Big Boss repo comes pre-installed with Cydia. A few tweaks are paid but the majority of the tweaks are free. If you happen to know other cool and exciting Cydia tweaks, post in our comments section! The post 20 Best Cydia Tweaks 2018 [iOS 10, 9 and iOS 8] appeared first on MobiPicker.